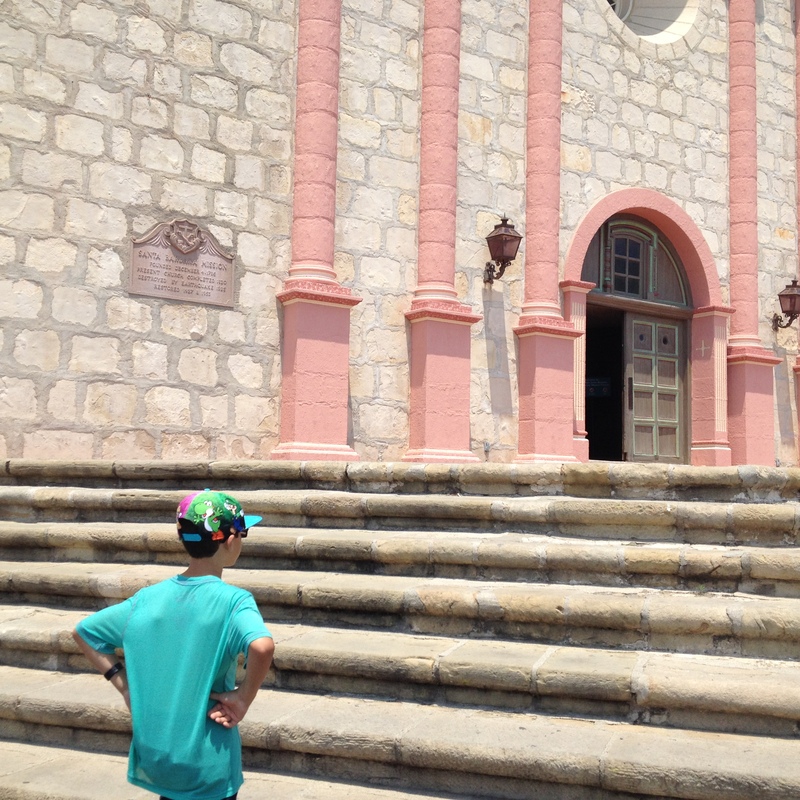 Last week our family spent a few days in Santa Barbara. We took advantage of the “Downtown Shuttle” that, for 50 cents each, took us down State Street to Stearns Wharf. For another 50 cents, we rode the shuttle north, back to our original starting point. It was on our return trip that I observed two different groups of riders and found myself eavesdropping on their conversation with each other. Three young adults made up one group; they were visiting from Brazil. Four ladies, all seniors who live together at Leisure World in Seal Beach, chatted with them. I watched and listened to these two groups of travelers and found myself proud and envious of both of them. Since my son was five, we’ve taken at least one yearly family trip (usually one during spring break and one during the summer). So far, all of our trips have been road trips within the state of California. We’ve explored LEGOLAND, the San Diego Zoo Safari Park, Sea World, the Santa Barbara Zoo, and the town of Cambria. But it is my hope that we instill in Ryan a curiosity to travel even further; a wonder, appreciation, and yearning to visit places that are different. And beyond this curiosity and inclination to travel, I hope Ryan is also brave. Brave enough to leave the comfort and security that comes with the familiar to venture to somewhere new.